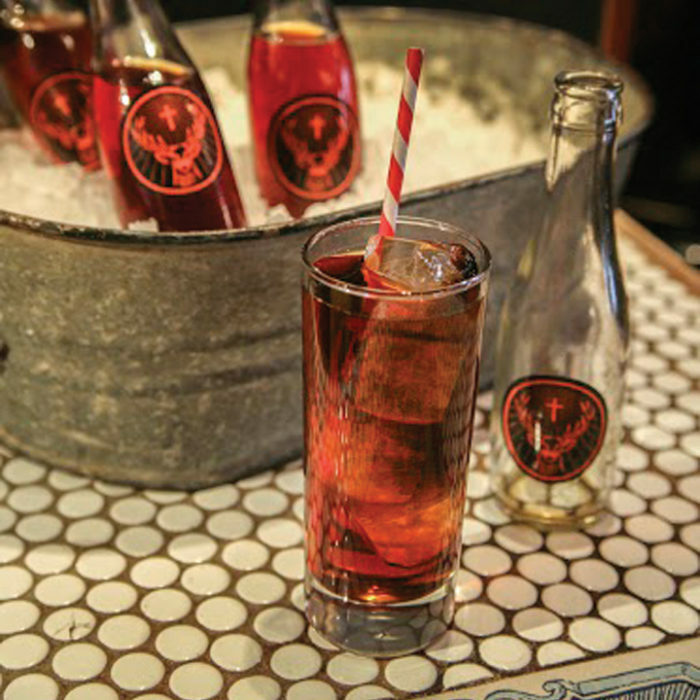 When you hunt any type of animal in Montana, you can expect that you will see more than elk while you’re out. 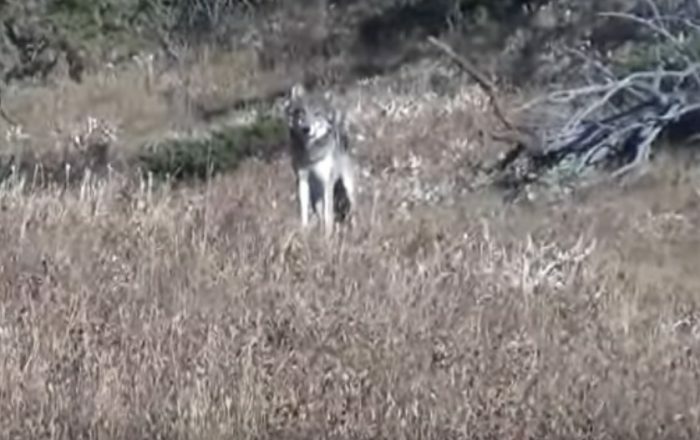 Here’s some footage from a few years ago of a bow hunter who was elk hunting and called in a wolf…but when there is one wolf, there are most likely more. I hope this happens to me.